Santorini Arts Factory is a nonprofit organization based in Vlychada Beach, that aims to promote the Greek cultural heritage and to contribute to intellect and culturally shape children’s and young adult’s education. It was founded in 2014 and it is housed in a unique old factory that now stands as the Tomato Industrial Museum “D. Nomikos”. 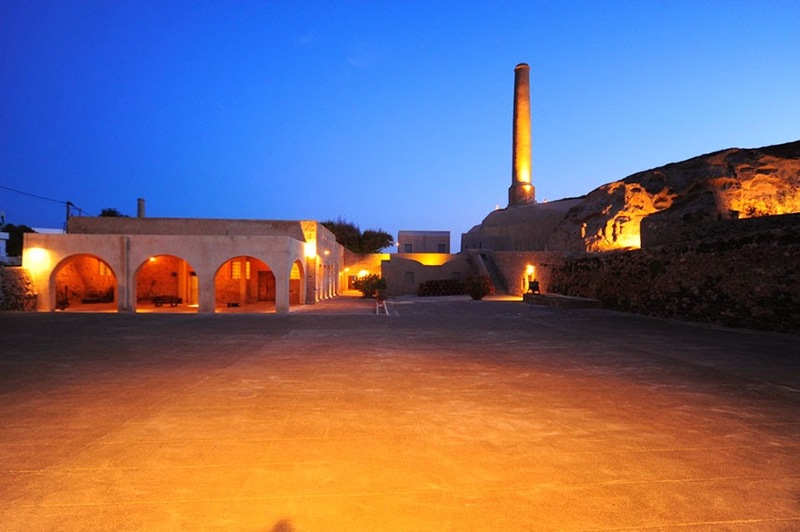 Various events that suit all tastes take place during the whole year in Santorini Arts Factory and you can also visit the Museum and the exhibitions that take place there!